Australia has so many unique places, such as Uluru Kata. Uluru is a big stone. The stone is so great, even looks like a hill or mountain. 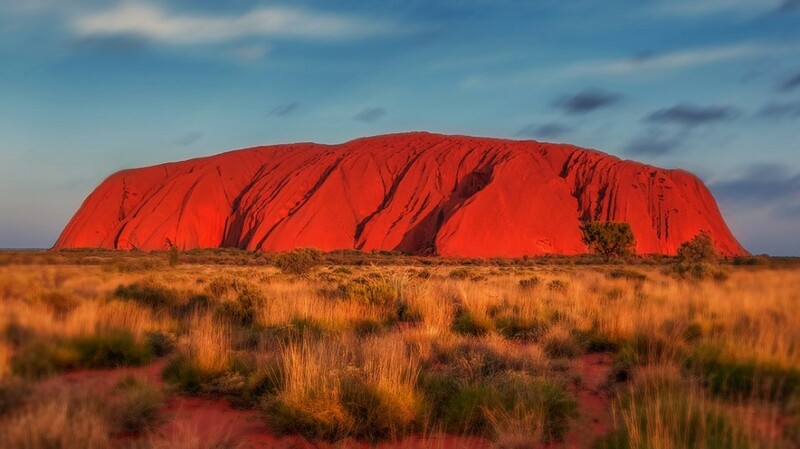 For Australian citizen, Uluru is an icon of Australia. Uluru is often called as Ayers Rock. If you want to see adorable view of Uluru, you can see it when sunset comes. When sunset comes, Uluru looks so exotic and beautiful. It is a nice place you need to visit when you are in Australia. Every country has an icon. 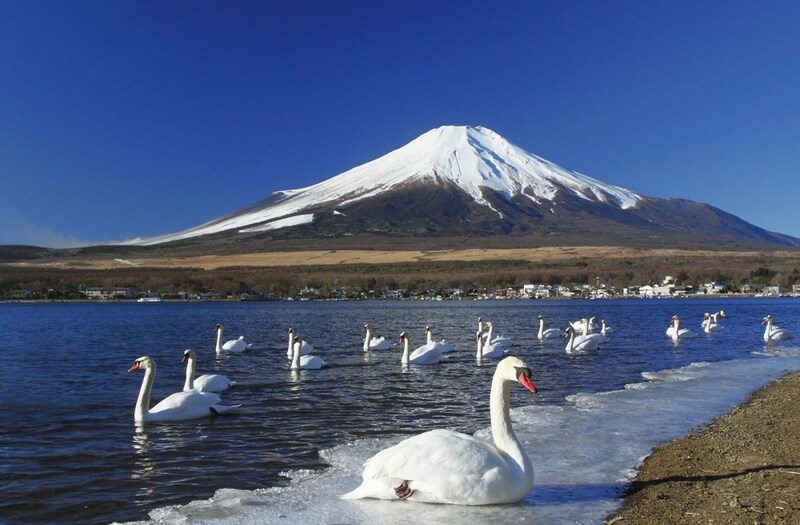 The icon of Japan is Fujiyama Mountain. It is the best place to create memorable memories. Many tourists visit this mountain for climbing or skiing. Compare to other mountains, Fujiyama looks unique because the top part covered by ice. If you don’t like climbing or skiing, you can see the awesome view of Fujiyama Mountain. Looking at Fujiyama view is also enough to enjoy your time in Japan. 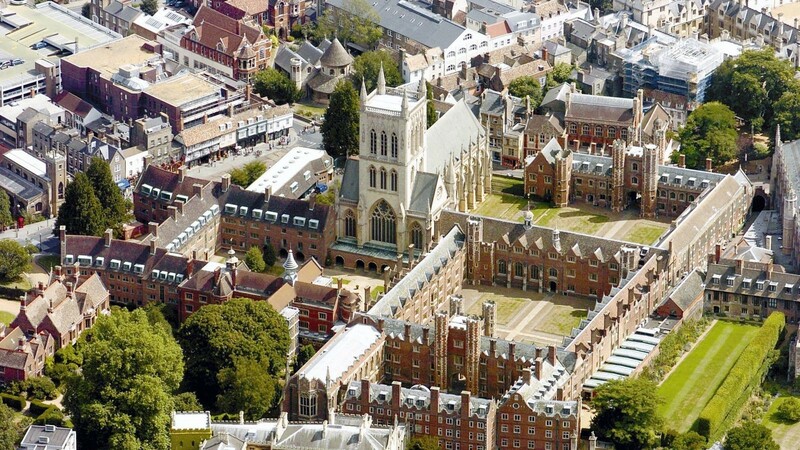 Whenever you want to visit beautiful place which has beautiful architecture, you can visit Cambridge in England. Yes, it is a beautiful place where you can see beautiful architecture. Every building looks so awesome. Although the building has been built long time ago, every building still has good construction and architecture. In Cambridge, you can also see beautiful river. Many tourists want to visit Cambridge because it is the best place to enjoy so many beautiful views. READ Is it Safe to Travel to Costa Rica? Should I Travel to Costa Rica? For you who don’t have much money to visit beautiful place in the world, you can visit Pokhara in Nepal. 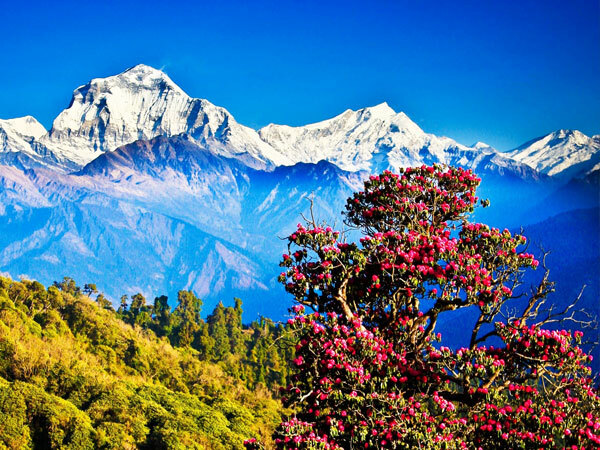 Pokhara is a beautiful place where you can inhale fresh air because it is mountain area. You can also see beautiful waterfall in Pokhara. Don’t be afraid about your budget because you will find so many cheap accommodations while you are in Pokhara. Compare to other place, Pokhara offers cheaper life cost. Many tourists feel so enthusiast to visit Jeju Island. 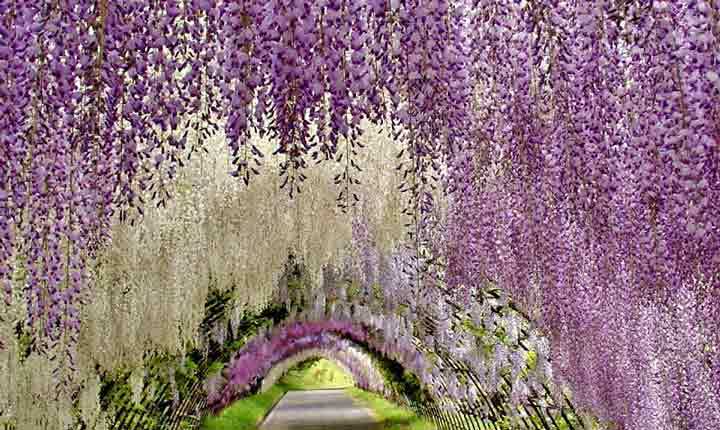 It is an island that looks so beautiful and exotic. You can find so many beautiful spots to take picture with your family or friends. 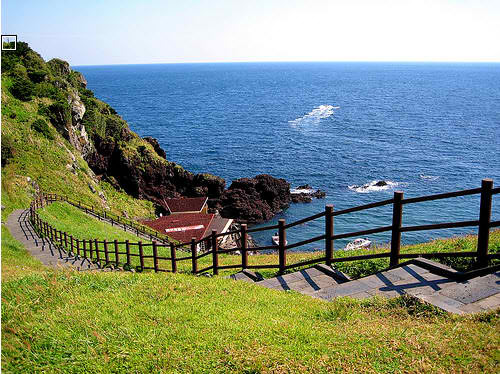 Beautiful beaches, Canola Park, and beautiful mountain can be found in Jeju Island. Other unique places to visit in the world are Mauritius, Zimbabwe, Grand Canyon, Maachu Picchu, Snowdonia National Park, and Cappodocia.